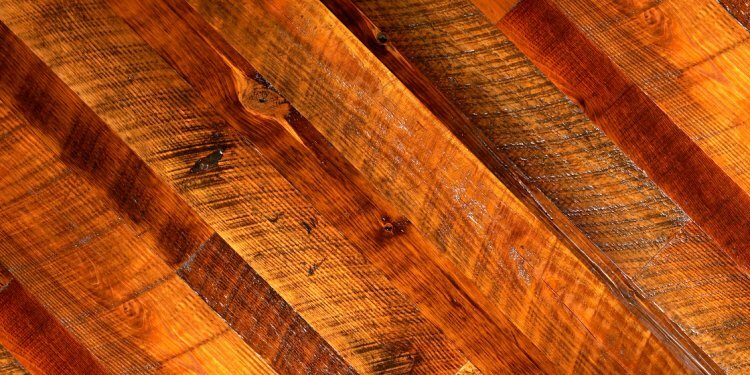 As old mills and factories are brought down, we salvage and re-mill the heart pine beams, releasing the natural warmth and character of heart pine's rich patina, bringing new life to this noble American wood. We take great pride in our role as America's only "Heart Pine Specialist." We invite you to explore our site and hope you enjoy experiencing these beautiful wood products as much as we do. The versatility of our beautiful heart pine has been demonstrated in many ways – and in just as many architectural styles. The Architectural Historian of Colonial Williamsburg recommends E.T. Moore for authentic restorations. Past clients include the Colonial Williamsburg Foundation, for whom we provided antique woods for restoration of floors, stairs, and wainscoting.